Why Daylight Saving Time Isn't Enforced In Much Of The World : Goats and Soda In countries like Bangladesh and Egypt, they tried it. And they didn't like it. South Africa, on the other hand, is thinking about it. The sun sets over Alexandria, Egypt. 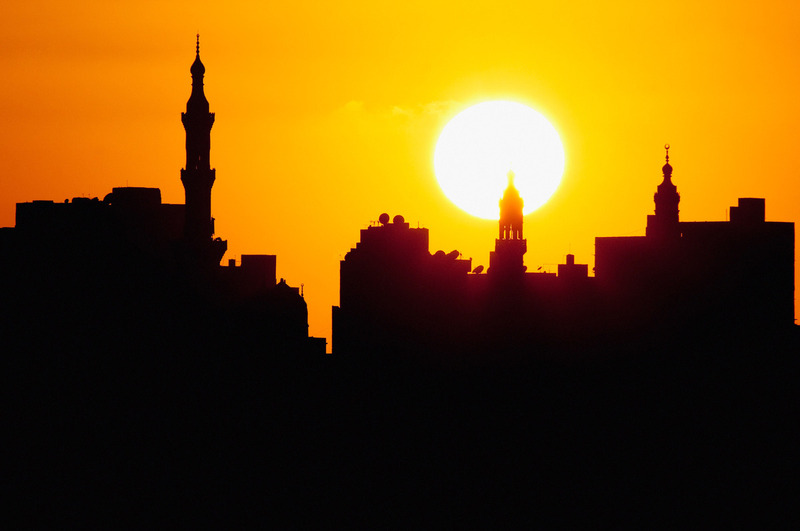 The Brits brought daylight saving time to Egypt, but the country is currently DST-free.